Hello, Mt Surprise … and so long snow shoes! 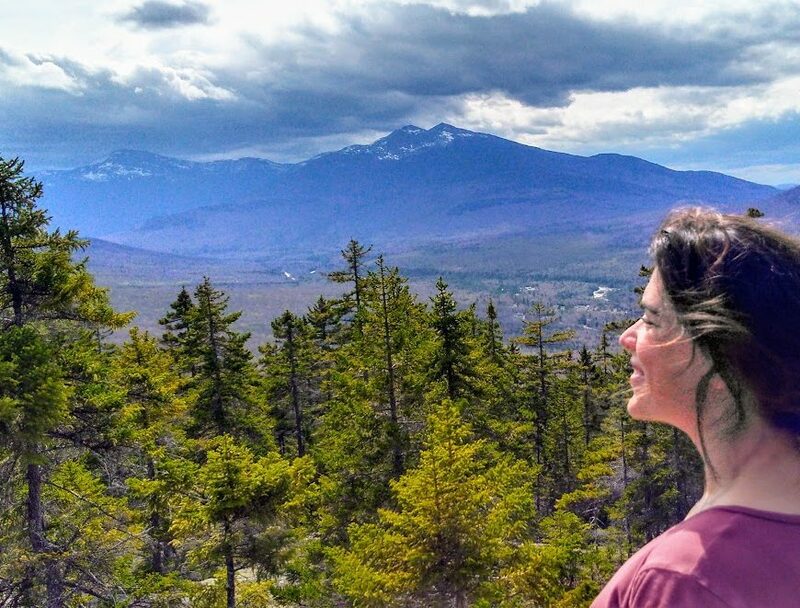 It has taken awhile, but it appears Spring finally decided to settle her toes in the North Country for at least a few weeks, and our recent hike to Mt Surprise made this gloriously clear. I’ve privately griped about the weather here since late March, when I thought winter was SUPPOSED to be over. Don’t get me wrong, I loved the winter. It was white and gorgeous and surprisingly sunny. But after four months of it … it’s time for a season change, already! THAT’S A LARGE PART OF WHY WE MOVED HERE! 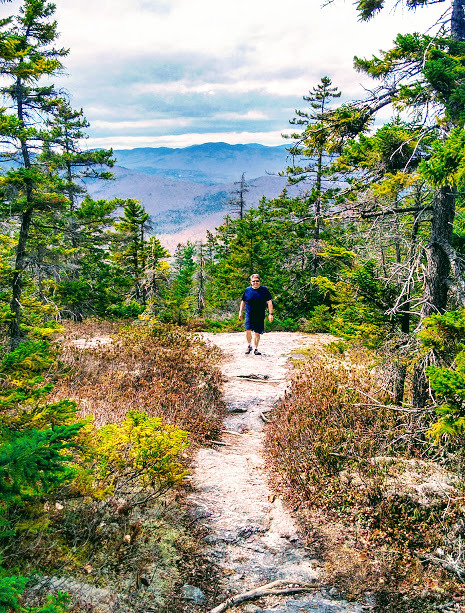 So when it warmed to the upper 60s and perhaps even into the 70s last weekend, and when flower bulbs braved their pastel-petaled foray into the world, we decided it was time to ditch our snow-shoes and hit the mountain trails. The wonderful thing about Gorham, New Hampshire is that, though it is a TINY (but cute!) town, the outdoor amenities waiting literally steps from one’s front door are truly World Class. 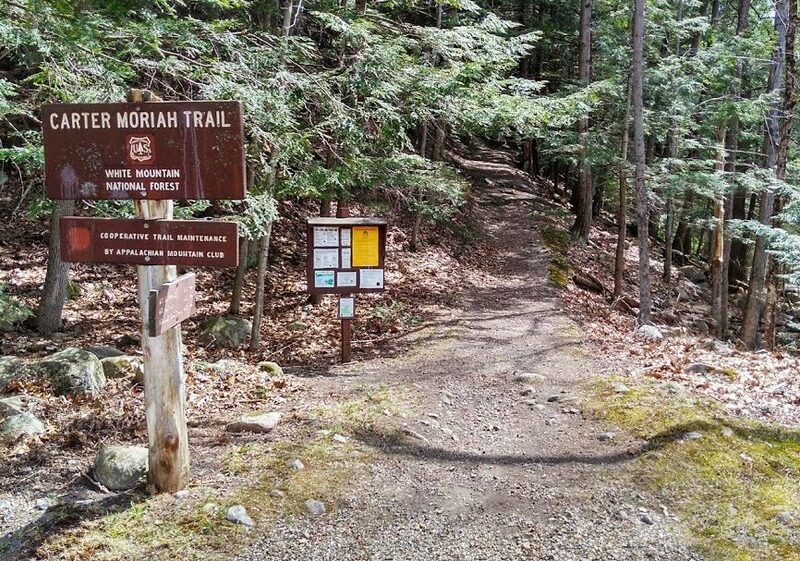 Take the Mount Moriah Appalachian Mountain Club trail, for instance, whose trailhead is less than half a mile by foot from our home. Instead of doing the whole loop, we just hiked two miles in to the summit of Mt Surprise and back. The hike is a steady incline the whole way to the summit of Mt Surprise, but once there, the views are AMAZING! This place is a veritable made-for-the-movies backdrop for that Sunday picnic: enormous, sun-soaked granite rocks pave the entire area, surrounded by evergreens and views for miles. That’s the thing about living in these mountains: Spring doesn’t come until it’s good and ready, but once it does, the wait will have been worth it! The Carter Mariah Trailhead is a bit tucked away, but once you know the street it’s on, it is easy to find. If you are on Highway 2 heading East (towards Shelburne and Maine), right between the towns of Gorham and Shelburne you will see a railroad trestle arching over the Peabody River. After the trestle, a road veers off to the right. This is Bangor Street. Take Bangor Street and follow it all the way to the end, and you’ll see the trail head for Mt. Moriah/Carter Moriah. 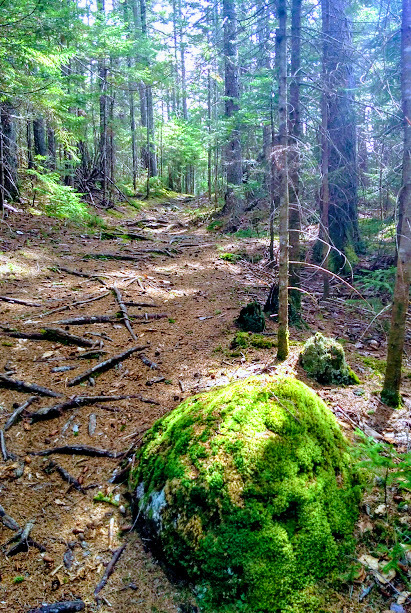 If you are approaching by foot, then there are all sorts of more interesting ways to reach the trail via ATV and snowmobile trails, or you can take the adorable pedestrian suspension bridge from Mill Street straight over the river to Bangor, then hang a right. Happy hiking! That trail looks really inviting Jesse. My hubby and I need to check that out. It certainly is, Susan! The only caveat is that the hike to Mount Surprise is a steady incline the whole way, so you don’t really get the variation of flat stretches mixed with climbs that you do on some other trails here. But it is so gorgeous! 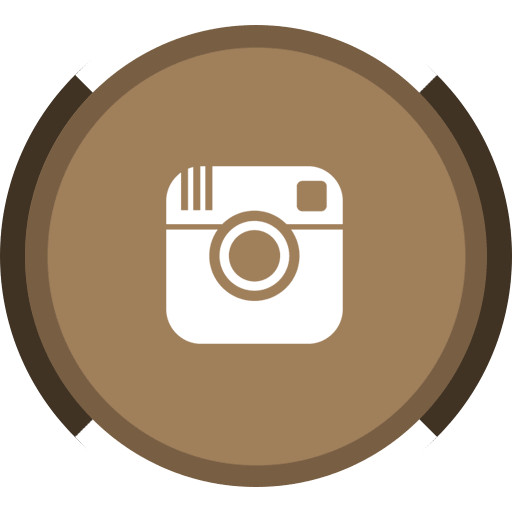 Have you done Pine Mountain yet? That’s another beautiful hike accessible from downtown. I'm Jesse and this is Tonga Time: a place where storytelling and adventures in livable travel converge! 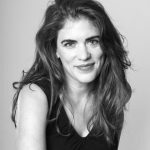 Weeks Memorial Library, Lancaster, NH … Join us for a Book Talk about Liberty Frye’s adventures! Gorham Public Library, Gorham, NH. Another Book Talk at 4:00, and all are welcome! J.L. McCreedy on Hello, Mt Surprise … and so long snow shoes! 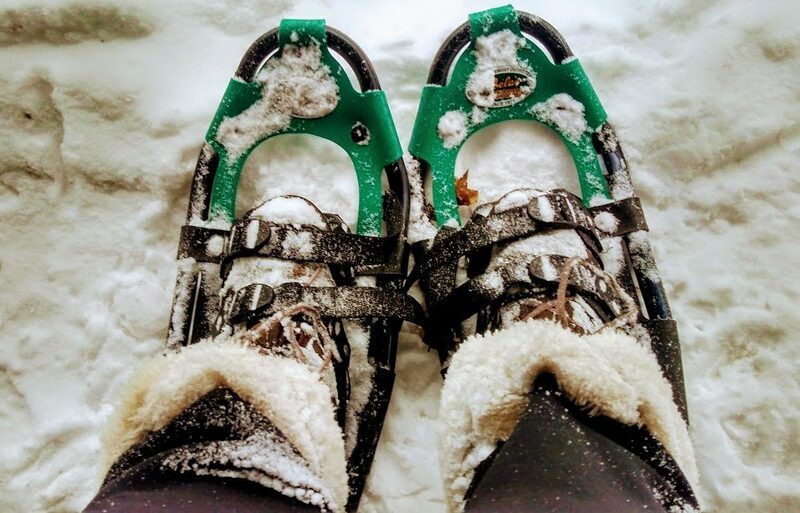 Susan Goodreau on Hello, Mt Surprise … and so long snow shoes! Copyright 2012-2019 J.L. McCreedy. All Rights Reserved.